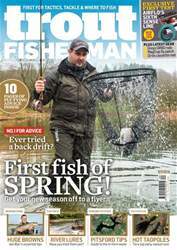 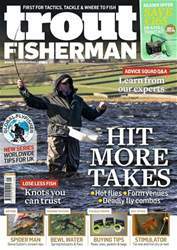 Inside this issue, we show you how to keep on catching with our late-summer tips. 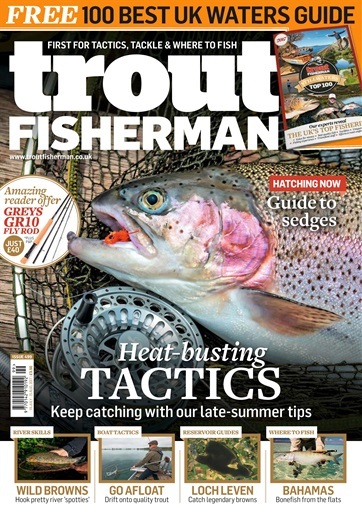 This month is crammed full of great articles about reservoir boat fishing, bank sport at small waters plus river sport for pretty wild brown trout. 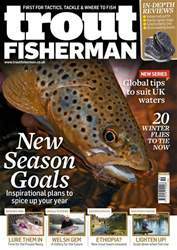 All the methods showcased will help you to catch more fish and get greater enjoyment from the sport.